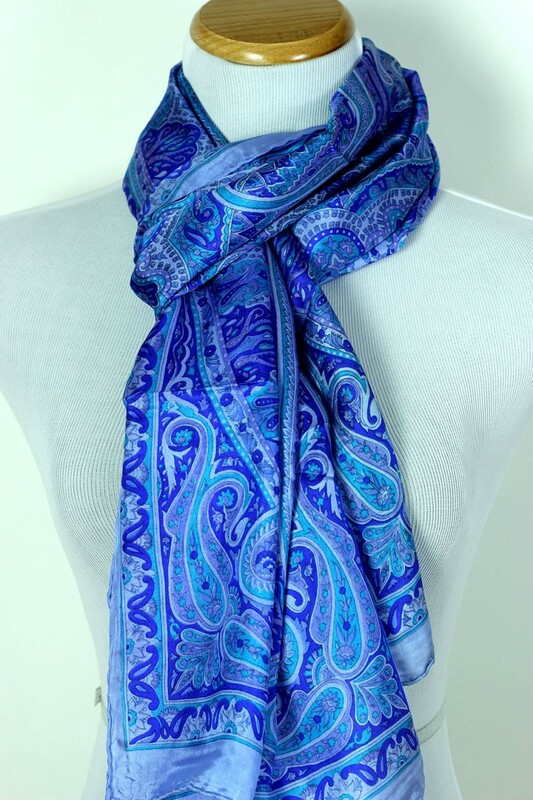 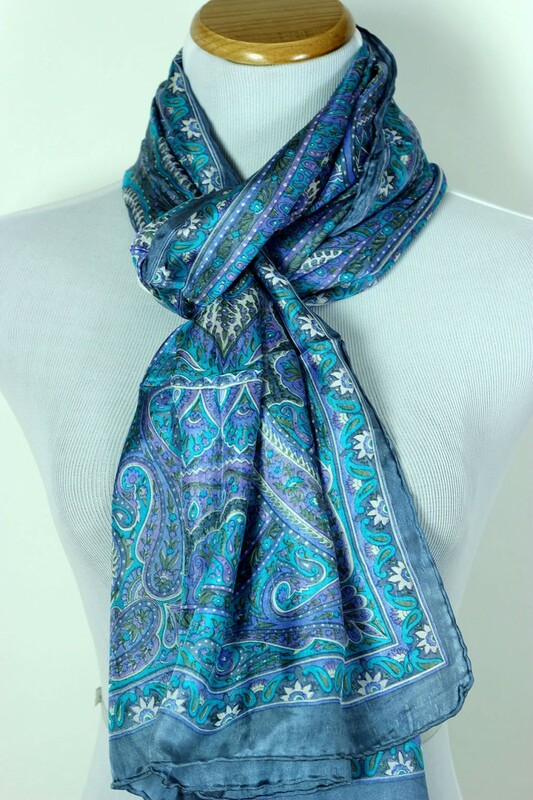 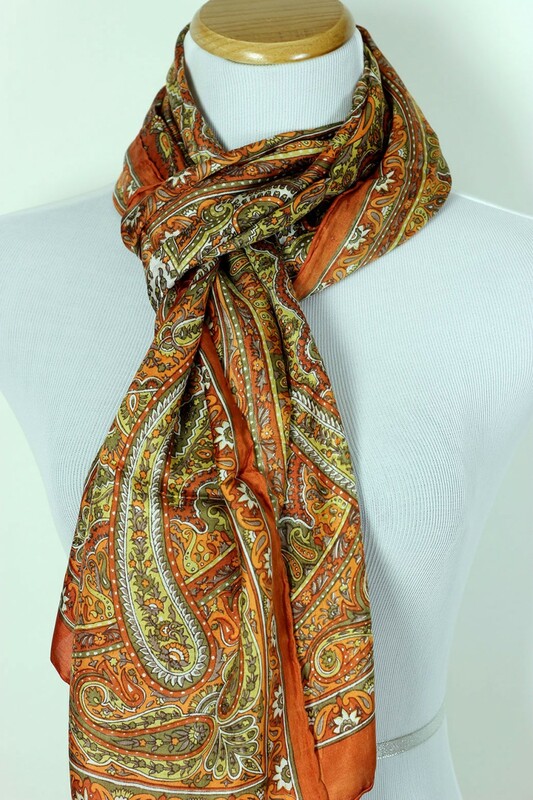 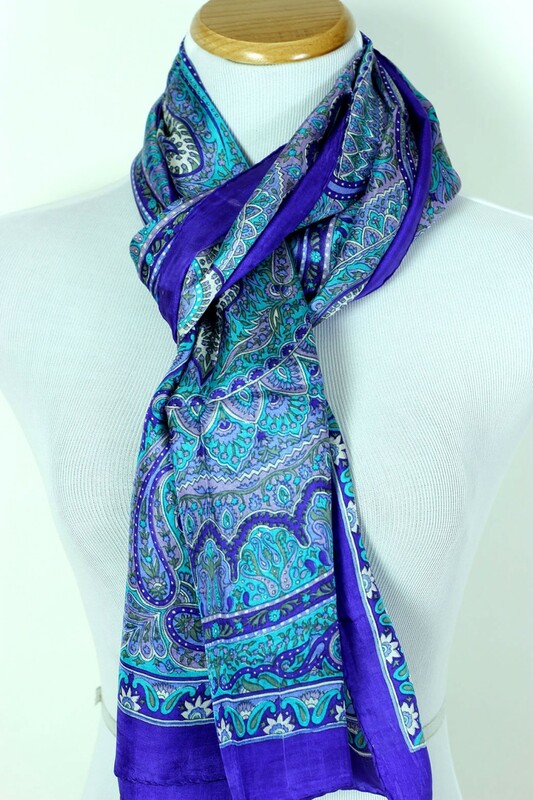 Add a touch of luxury and sophistication to your outfit with the beautiful floral paisley silk scarf. 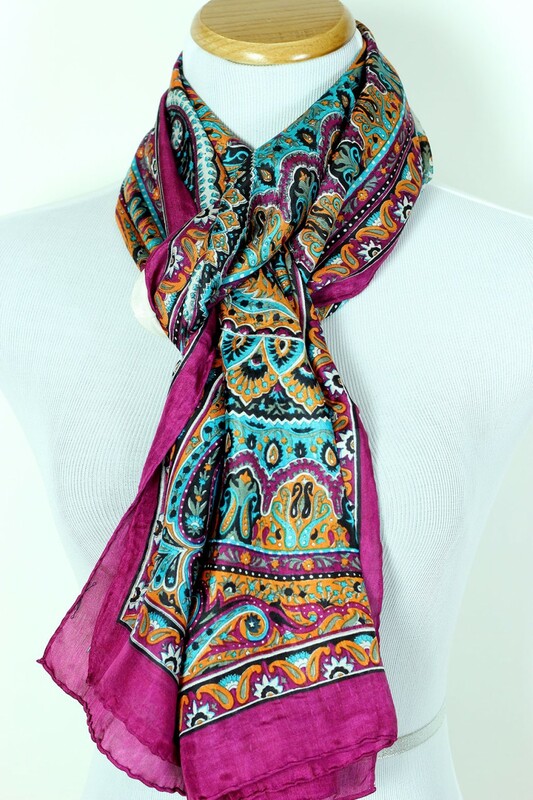 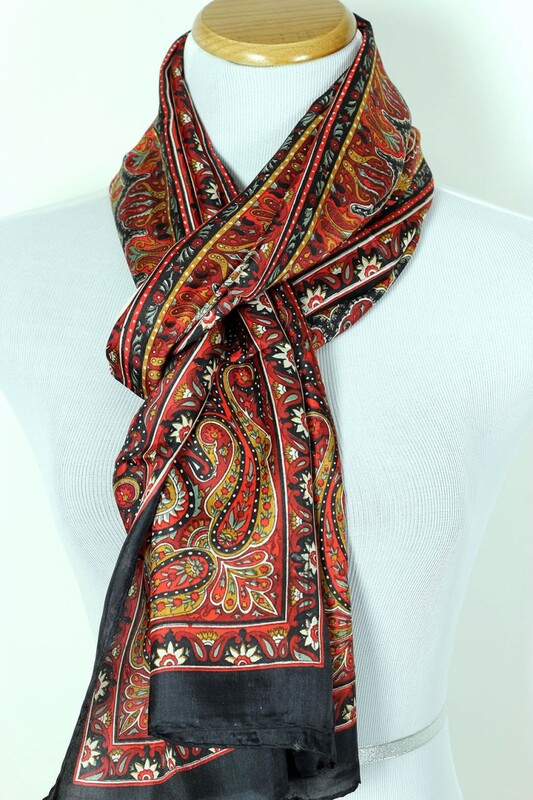 Look totally glamorous by accessorizing your wardrobe with the luxurious floral paisley silk scarf from Banarsi Designs. 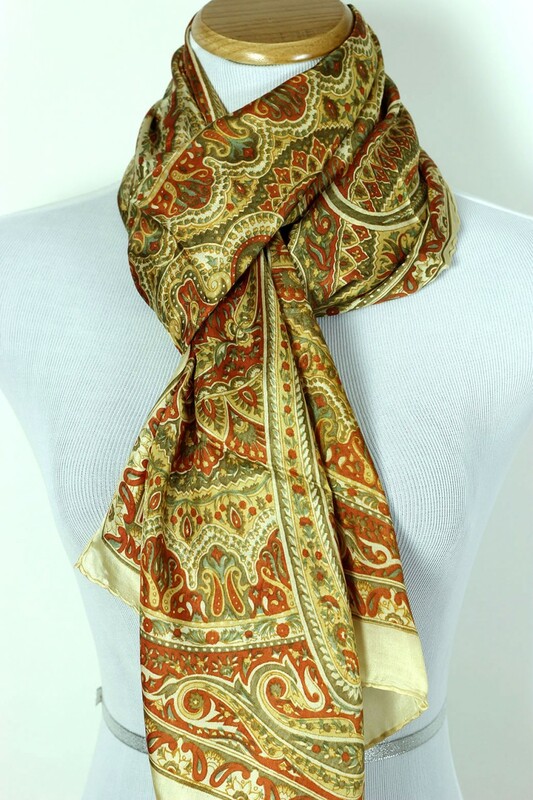 Expertly crafted in India from pure delicate silk, this sophisticated scarf incorporates a pattern which blends ancient and modern design. 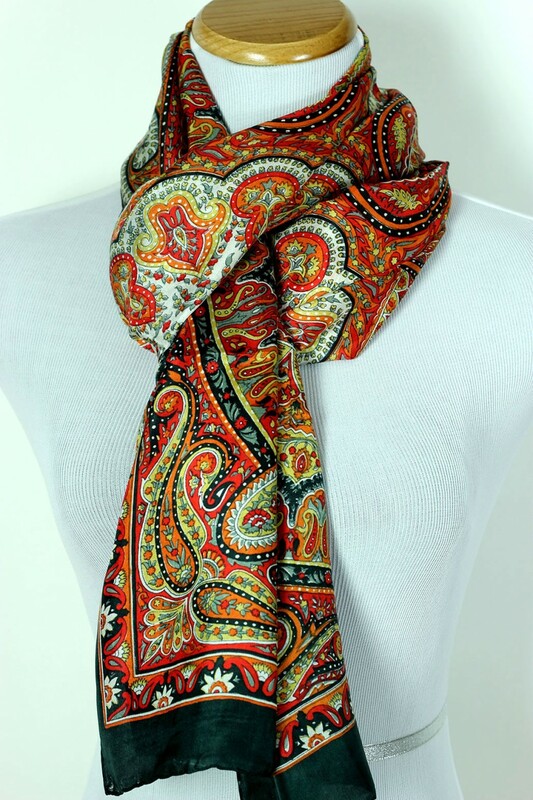 Browse our colors and choose from the charming turquoise, rich gold, to passion red.